Our mission is your design. At Wine Country Flooring, we want to help inform and educate our customers of the best possible flooring for their home or job site. Install flooring with a passion that comes from doing right the first time. Turn our passion into your dreams! We are a GREEN Contractor! This is just a small selection of the different flooring that we use. 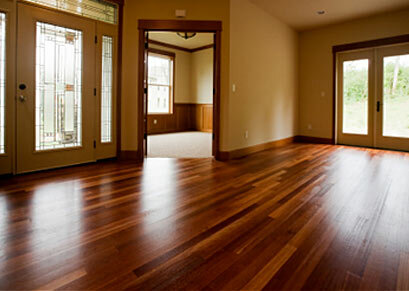 Please contact us to schedule a FREE project estimate and see additional hardwood flooring samples.